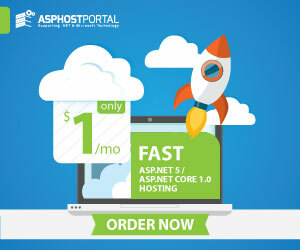 BestCloudHostingASP.NET | Best and affordable ASP.NET Hosting. 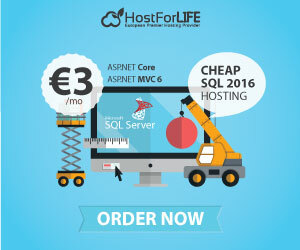 This article shows how to insert data into a database using ASP.Net C# and a Stored Procedure. I used several textboxes and a button. When the user clicks on the “Insert” button the data is saved into the database. Open your Visual Studio 2010 and create an Empty Website, provide a suitable name (insert_demo). 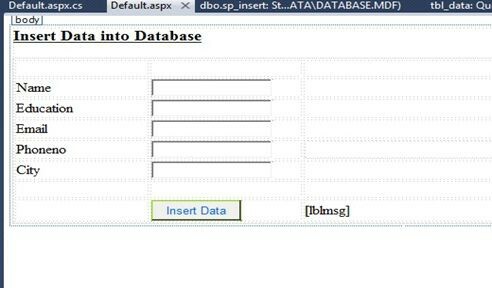 In Solution Explorer you get your empty website, then add a Web Form and SQL Server Database as in the following. insert_demo (Your Empty Website) then right-click then select Add New Item -> Web Form. 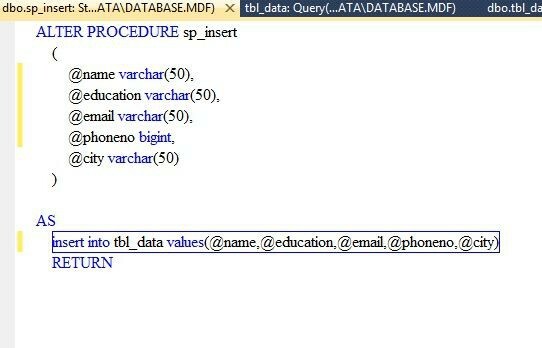 Name it insertdata_demo.aspx. 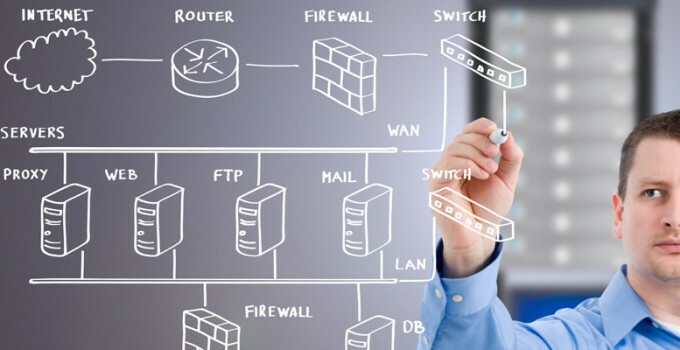 Make one Stored Procedure for inserting data into the database, by going to database.mdf then seelct Store Procedures then right-click then select Add New Store Procedure. Now make some design for your application by going to insertdata_demo.aspx and try the code like this. Now it’s time for server-side coding so that our application works. Open your insertdata_demo.aspx.cs file and code it as in the following. I hope you like it, thank you for the reading. Have a good Day.